Noor joined Generations For Peace in 2016. 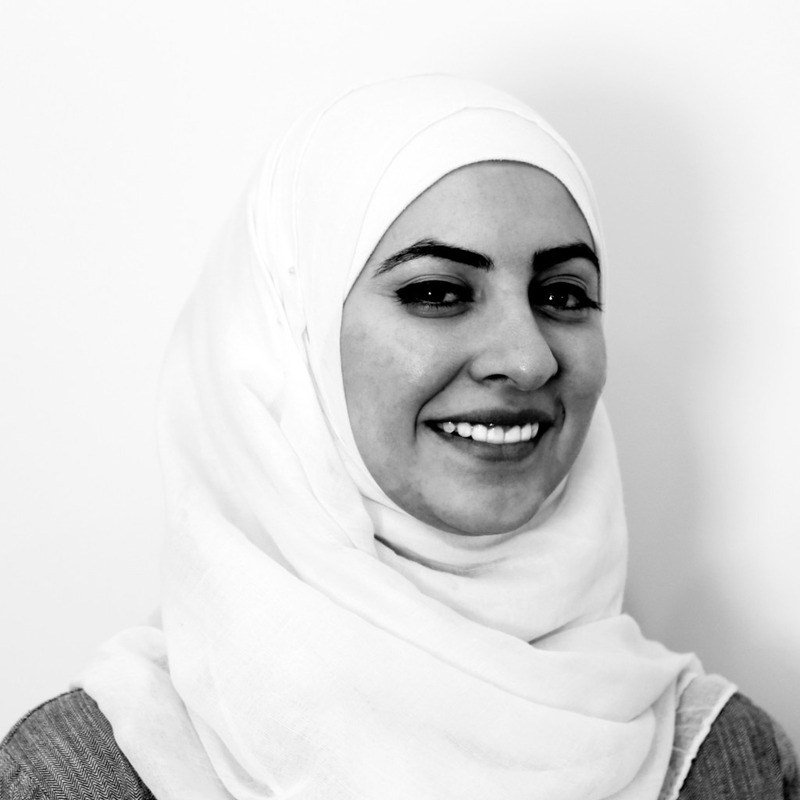 In February 2018, she took on the role of Senior Programmes Officer of the Nashatati Team, where her role includes supporting the Programmes Department and volunteers in programme design, implementation, and monitoring and evaluation of programmes in Jordan, in order to maximise positive change and sustainable impact in local communities. Noor is from Jordan and graduated from Hashemite University with a Bachelor of Arts in Medical Laboratory Science. Noor’s previous work experience includes working with youth leaders and volunteers as a co-founder and volunteer for Youth Educational Development Initiative (YED Initiative), and with the I Know Business (IKB) Academy and IKB Award. Noor is passionate about education and has developed four training curriculums in partnership with the Ministry of Education and Ministry of Labour, which focus on career counselling as well as improving youth entrepreneurial knowledge and life skills. In her free time, Noor enjoys various hobbies such as reading, graphic design, crafts and trying new things.